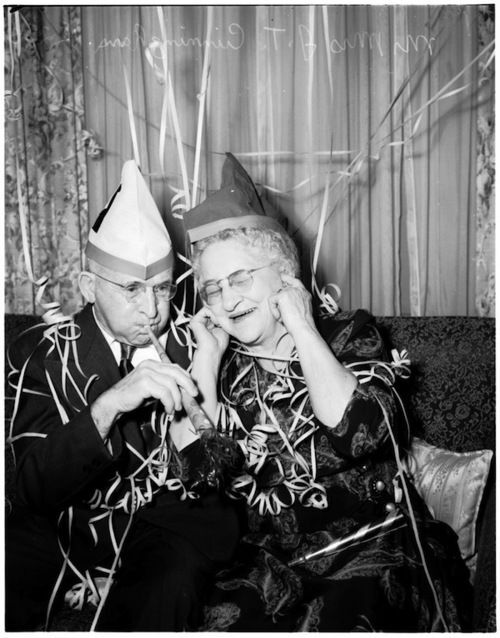 Avoid the crowds on December 31 by celebrating a few days early on Saturday December 29th with us for our annual Grown-Up NYE Party. Our happy hour 4-6 p.m. will feature food, drink, and bottle specials. Plus we'll have the same food and bottle specials as the 31st all night long. Enjoy DJ Lorna Kay spinning soul-funk-r&b party jams 9 p.m. -12:15 a.m. Not only will there be party favors at midnight we're popping a 3L of Champagne for a toast! After 9 p.m. there will be a $10 cover/person applied to each tab. Due to the high volume of interest in this evening, parties of 1-2 may be sat at the bar, parties of 3+ will be sat at a table. Some bar seating will be left for walk-ins! Direct all questions to info@cavakc.com and 816-255-3934.